As winter approaches, one of the best distractions from thinking of the cold months ahead is to start planning outdoor adventures for next spring! 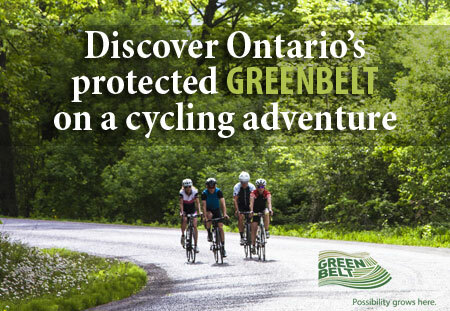 For active adventurers, there is no greater option than the Greenbelt Route – a 475km signed cycling route connecting the small towns and cities that make up Southern Ontario’s vibrant rural countryside. Riders can start or stop anywhere along the 475km route (or for the most ambitious, ride from end to end). With 1,100 signs along the way to keep you from getting lost, the Greenbelt Route is a world class cycle tourism offering taking residents through Ontario’s protected Greenbelt. For those looking to venture off the main route, on www.greenbelt.ca/route you will find additional “local loops” taking riders on scenic day trips or multi-day vacations across the Greater Golden Horseshoe. Like the Route itself, each local loop is customizable with hundreds of points of interest so you can tailor your experience to your specific interests (museums, galleries, beaches, conservation areas, and more). 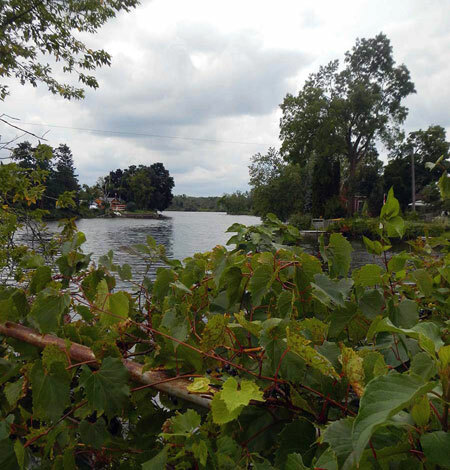 The Greater Niagara Circle Route is a 140km loop taking riders from the shores of Lake Ontario to the shores of Lake Erie, along the Niagara river and through the countryside. 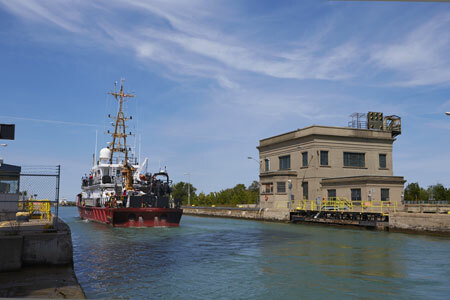 Riders pass through notable battlefields, scenic vistas and must-experience attractions including wineries, culinary hot spots, Niagara Parks’ attractions and the Niagara Gorge. 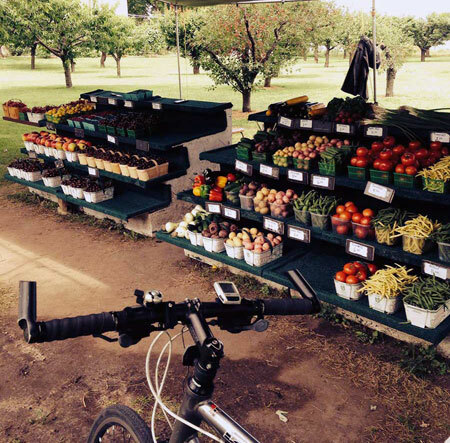 The Oak Ridges to Lake Loop is a 201km loop through Northumberland and Peterborough, with some of the most scenic cycling and taste of place culinary experiences in the region. 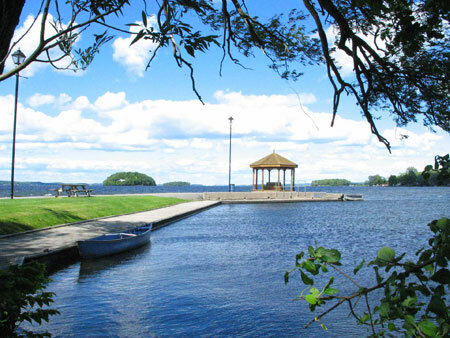 Stop at the Canadian Canoe Museum, enjoy fresh baked foods at Pastry Peddler, or take a break on the Beach at Bond Head. Rice Lake Ramble is a shorter 74km loop for riders looking for a shorter excursion in Northumberland. 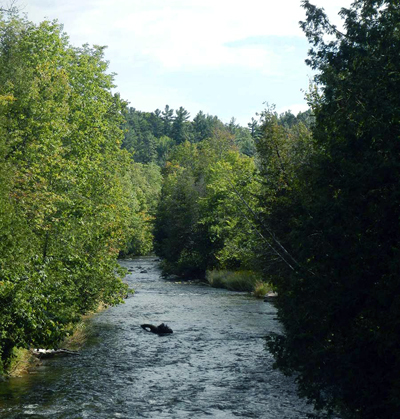 Take a stroll in Peter’s Woods Provincial Nature Reserve, the sole-surviving Oak Ridges Moraine ‘old growth’ forest in Ontario. Other stops along the way include Hillview Haven Estate, the shops and galleries of downtown Alderville, and Cobourg beach and pier. For a true Greenbelt experience, the Village Roundabout loop in York is a 59km route almost entirely in the protected beauty of the Greenbelt. Riders can spend the weekend in the countryside and enjoy a day-long ride with stops at Cold Creek Conservation Area, the McMichael Canadian Art Collection, and downtown Kleinberg. For a shorter ride that still offers a challenge, the Credit River Ride is a 30km loop in the countryside, with stops in Inglewood, downtown Belfontain, the Cheltenham Badlands and Spirit Tree Estate Winery. 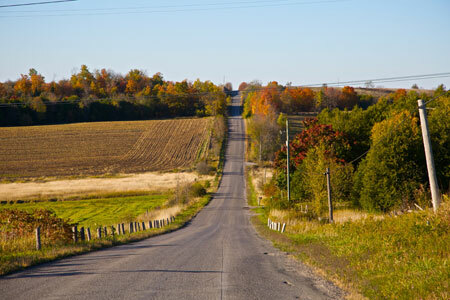 To the south the Leather Town Spin in Halton offers 38km on quiet and well paved rural roads, passing bountiful farm fields, lush forests, and a variety of wetlands. The Greenbelt Route has something for every rider, and with thousands of points of interest available to add to any route you can customize your trip to get the most out of your time in the Greenbelt. To complete your journey in the area, consider staying with a local host and book accommodation at a Greenbelt B & B with the help of BBCanada.com. Photos courtesy of: Friends of the Greenbelt Foundation.